What a great facility! 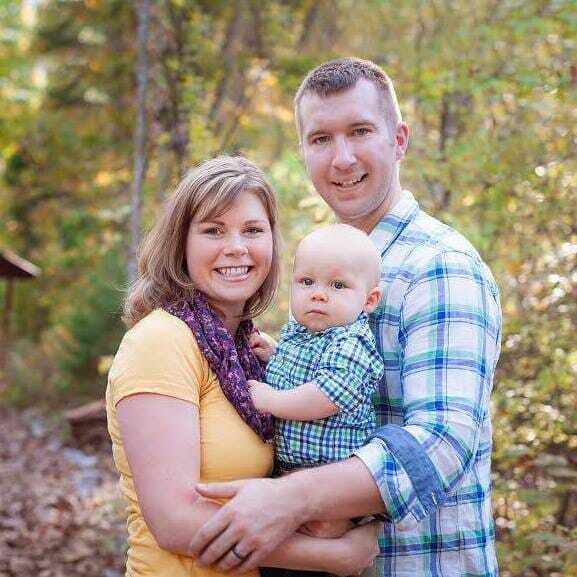 I'm a local chiropractor, have been involved with the CrossFit community for over 11 years, and have had opportunities to train in numerous locations across the country. I've been working out in my garage for the past year and recently started missing the small group classes. A friend of mine suggested The Loop here in Lake Stevens and I have been impressed. A couple key things that stand out to me personally and as a health professional. The trainers here care about safety over reaching for that next personal record at all costs. 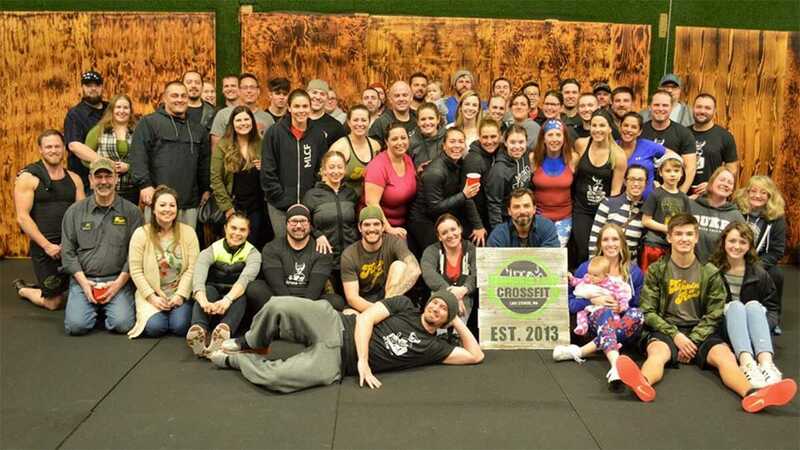 Chiropractors, massage therapists, and PT's normally call CrossFit "job security" and I chose to stay with these trainers because of their dedication to helping someone improve their quality of life, while not sacrificing safety. The second thing I noticed that the coaches have an attention to detail of when their clients are failing. Several times I've seen coaches suggest their clients either reduce weight lifted, or reduce a number of reps completed in order to achieve the spirit of the workout. This is definitely a key thing to help, again minimize injury, but also see health improvements.